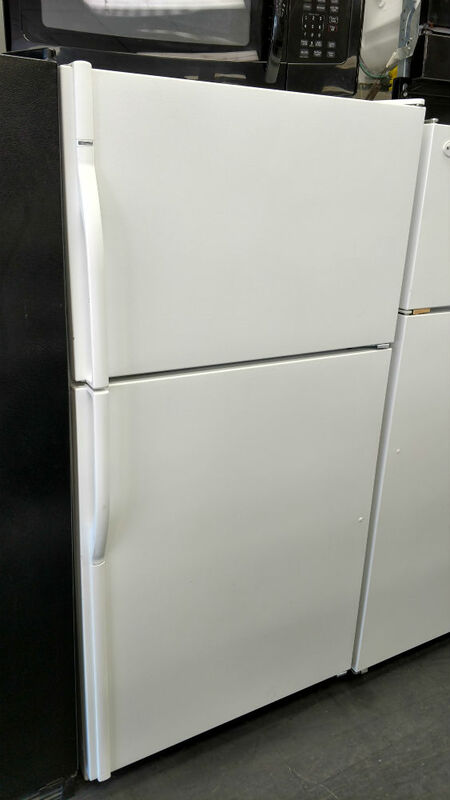 For the best Washington DC used refrigerators, come to PG Used Appliances. Getting the right refrigerator for your kitchen is essential to enjoying you and your family's daily meals. Refrigerators have many specifications to look out for before purchase. While used refrigerators come at a good discount, it is important to understand the principal factors we consider to ensure you get nothing but the best. There are different types of refrigerators in the market. 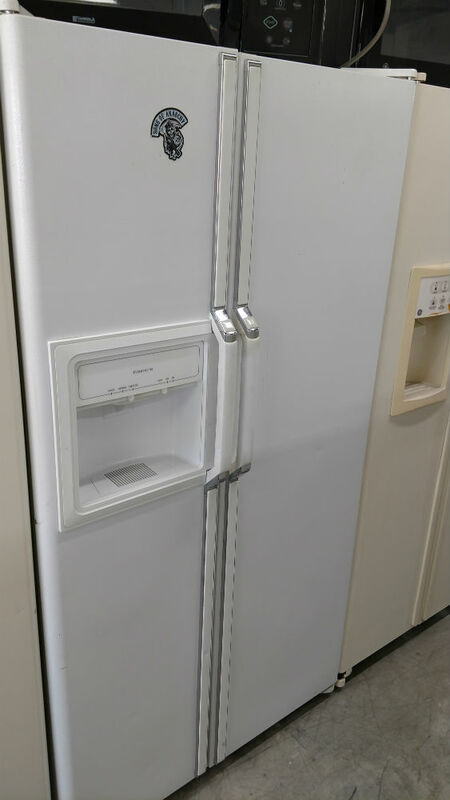 There are two-door and three-door fridges. Two-door refrigerators come in three layouts that fall into the style of top and bottom or side by side. The top and bottom refrigerators come in two layouts. One has the freezer at the top and the other has the freezer at the bottom. Some people prefer the freezer on the bottom so they don’t have to bend over as much when looking for items in the refrigerator part. Others prefer the top freezer because it cools most efficiently and therefore is less expensive to operate. The reason is that the compressor is on the bottom of the fridge and by having the freezer on top, it is further away from the heat generated by the compressor. Side-by-side door fridges splits the refrigerator into two vertical compartments. The freezer is in one section and the fresh food compartment on the other. Then there are three and even four-door refrigerators. These are often called French door fridges. 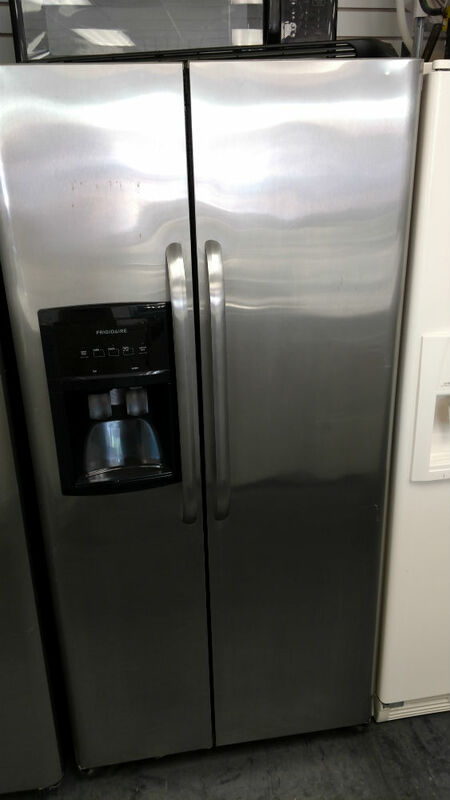 Typically, there is a freezer drawer on the bottom and on the top there are two vertical doors that open to the left or right side of the refrigerator compartment. 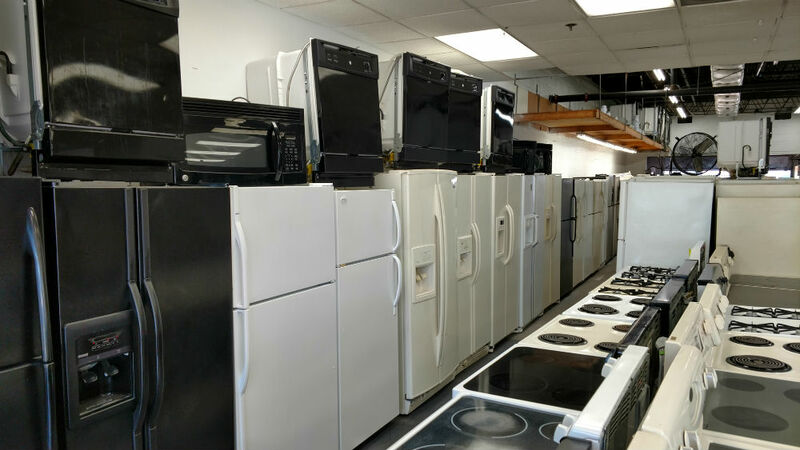 PG Used Appliances is located in Lanham in Prince George’s County but we deliver all over. So for people looking for Washington DC used refrigerators we are a perfect option. Many of our customers are from Washington DC. The different sizes of refrigerators acquired should depend on your kitchen space. Customers are encouraged to have the measurements of where one would like to place your fridge. Ensure you leave a one-inch space at the back, sides, and top of the refrigerator. You should ensure you purchase one that fits perfectly into your space. The size of your refrigerator depends on the items you would store in it. You can choose from the wide range of small and large coolers available to cater for the size of your family. Fridges with door shelves are suitable for storing your bottles and cans. The number of shelves depends on the volume of the refrigerator. Most of them have removable shelves which you can change depending on what you would like to store. Refrigerators come in different price ranges influenced by the model, age and make. You need to set a budget price to guide you on one that is within your means. For instance, if a used refrigerator is five years old, it will cost you less than a year-old refrigerator would of the same make and model. A large double door refrigerator will cost you more than a compact single door one. Therefore, price is an important consideration to make as it will influence your choice greatly. You check the intended used refrigerators for the energy consumption rate to ensure you purchase one that enables you to save on running costs. Look out for the energy consumption labels to determine the efficiency. The models stocked have temperature control knobs which allow you to control power usage by adjusting to the one that best suits you. Some refrigerators come with additional features like ice dispensers, odor control mechanisms, and individual compartment control. You can choose them depending on your needs and requirements. Of course such used refrigerators come at a different cost but definitely worth buying if you need a combination of all these features. You can choose from the variety of colors available. 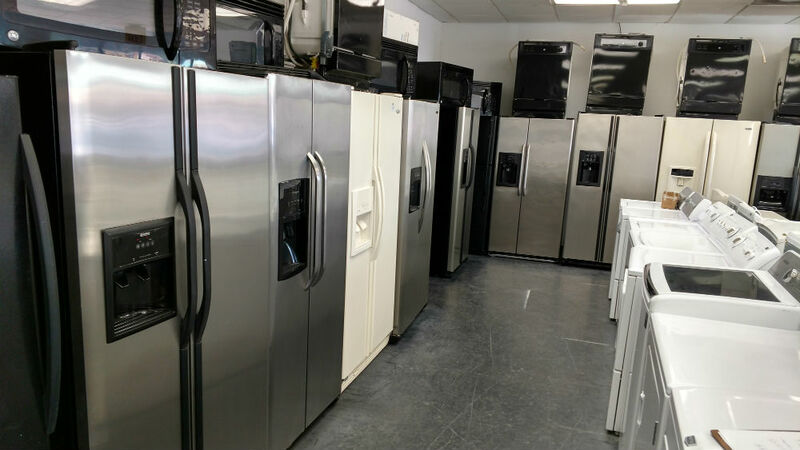 So, for the best Washington DC used refrigerators, PG Used Appliances offers a variety of used refrigerators in good shape and great functionality at a great price.